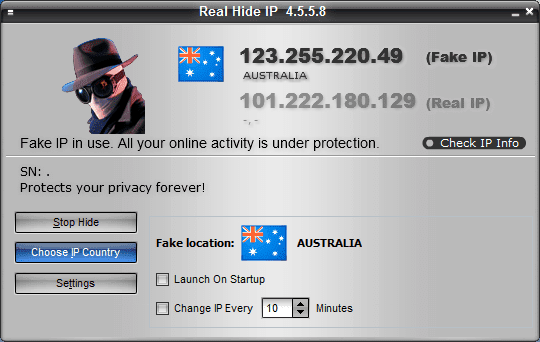 Are you aware that your IP address is exposed every time you visit a website? Do you know that many websites and hackers use your IP address to monitor your home address and other personal information? 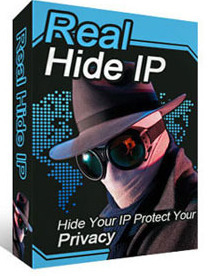 Real Hide IP allows you to surf anonymously, keep your IP address hidden, protect your personal information against hackers and provide full encryption of your online activity, all with a simple click of a button.